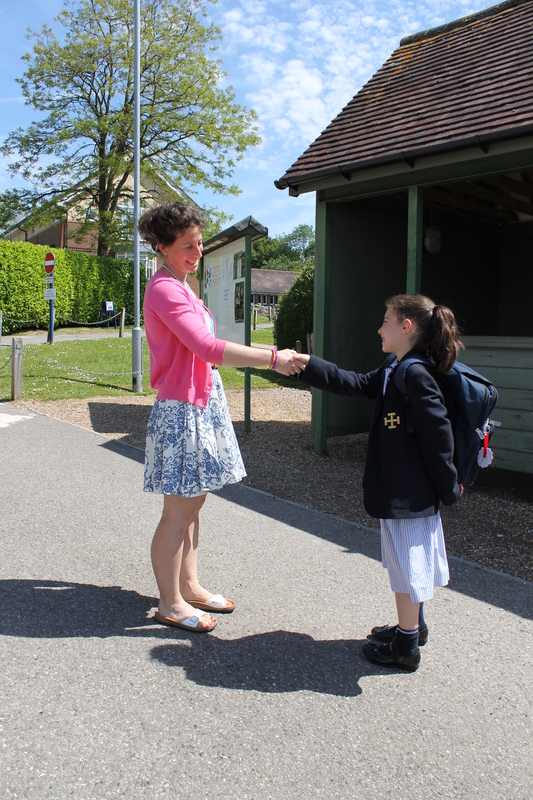 With maximum pupil numbers in the school of just over 300, a close bond is fostered between pupils and teachers. The staff take time to get to know the children and their families and, through the form tutoring system, play an important role in each child’s academic and social development. Form Tutors monitor and report on progress, advise on study skills and are a constant source of encouragement, praise and advice. Tutors also adopt clear guidelines with regard to discipline and as a result the school operates on a platform of good behaviour and friendly and open relationships. The lively atmosphere and the very strong sense of belonging are key factors in promoting the active participation of each pupil in all affairs of the school.